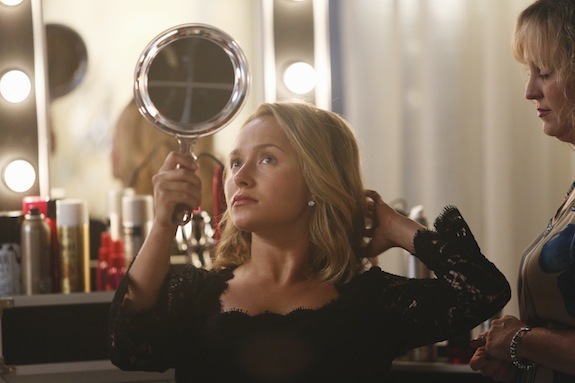 ABC’s description of the premiere: “In the uniquely structured season premiere, a torn Rayna must choose not just between two men, but two directions that her life could take. Juliette, struggling to repair her relationship with Avery, auditions for the leading role of a film biopic. Meanwhile, Scarlett, determined to start fresh, embarks on a road trip home and bonds with an unexpected stowaway, and Will and Layla manage the fallout from his on-camera confession.